Brrr! It’s cold outside, but these veggies are up to the task. 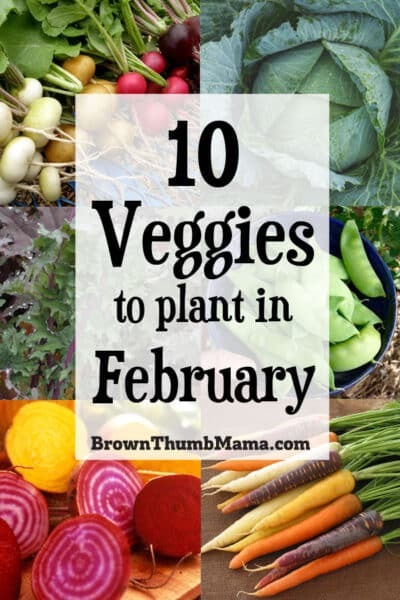 Plant these 10 vegetables in February and you’ll enjoy fresh food from your garden in no time! For most of us gardeners, January is spent looking through seed catalogs and planning out the majestic garden you’re going to enjoy in the spring. By February, though, your seeds have arrived and you’re itching to get them in the soil…am I right? 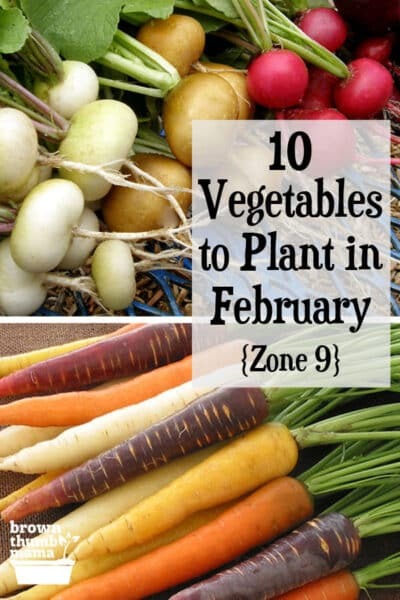 Here are 10 vegetables that gardeners in Zone 9 can plant in February. No matter where you live, there’s something you can plant in this month. Get a customized vegetable planting schedule for your area and you’ll know exactly what to plant each month. Not sure what planting zone you’re in? This interactive map will tell you. Fresh beets are amazing and don’t taste anything like that canned junk we ate as kids. 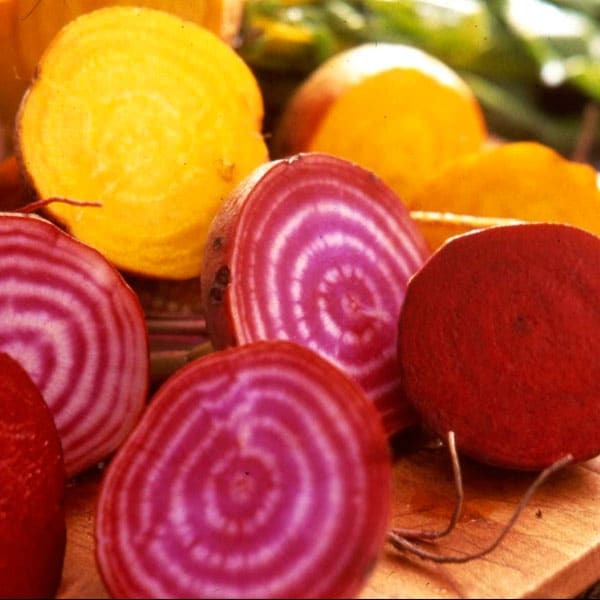 I like Jewel Toned Blend because in one seed pack you get Red Sangria Beets, Golden Beets with bright yellow flesh, and Striped Chioggia Beets with interior rings of bright pink and white. Start seeds in the garden in February and harvest when roots are between 1-3 inches in diameter. My goodness, who knew there are so many different kinds of carrots?!? Different colors, different shapes, and yes–slightly different flavors with each. Your kids will probably want to try several different kinds! 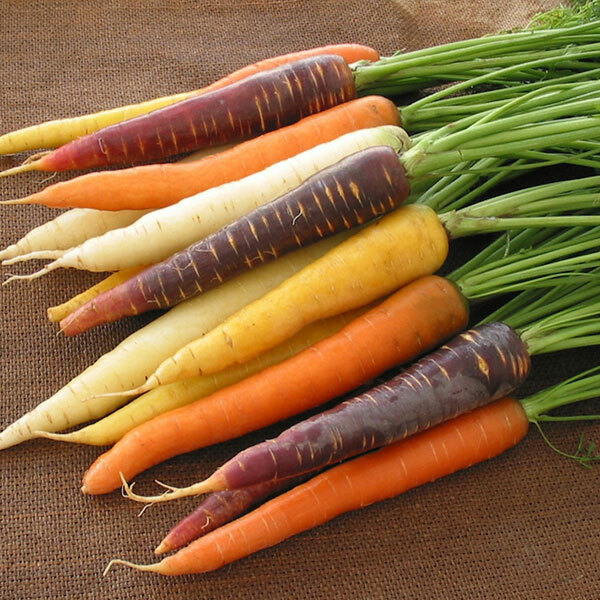 Carrots like loose soil and consistent moisture, so the cool winter weather is great for them. We like Harlequin Mix Rainbow Carrots for fun colors and Round Baby Romeo for their cute shape. Leeks are an onion relative with compact stems that thicken, but don’t form bulbs like onions. Their mild flavor is delicious in potato soup, added to stir-fry, or even grilled. In February, start leek seeds directly in the garden. I like American Flag leeks from Botanical Interests. Everybody around you is trying to choke down kale salads? Have them try Red Winter Kale. 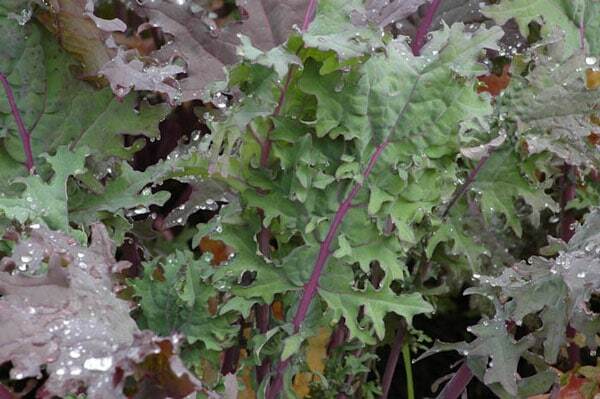 It’s tender and sweet compared to other types of kale, with beautiful, dark-red stems and lacy leaves. Besides being chock-full of nutrients, it’s great in a salad, green smoothie, or as a garnish. Sow seeds directly in the garden in February. These vegetable cousins can all be set out in the garden as seedlings in February. 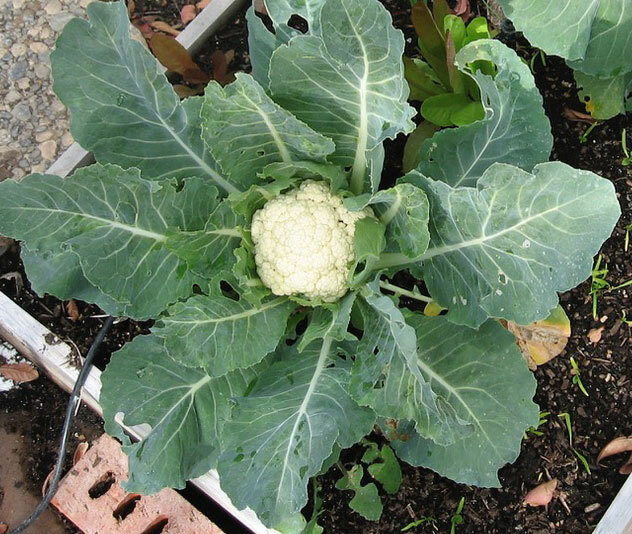 I don’t have a lot of luck growing these from seed, but if you want to try I recommend Baby Pixie Cabbage, Broccoli Di Cicco, and Amazing Taste Cauliflower. 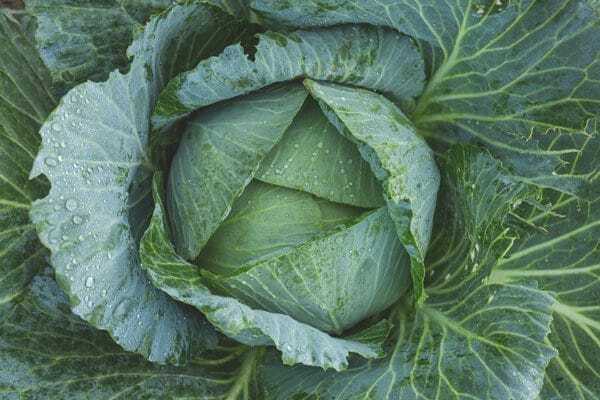 Be sure to keep your seedlings covered so the cabbage worms don’t eat your harvest–here’s a nifty garden hack to help with that. The kids and I are crazy about snow peas, and we eat them right off the plant. Our favorite variety is Oregon Sugar Pod II. It produces giant, tender snow peas and often sets doubles–two pea pods from each node. 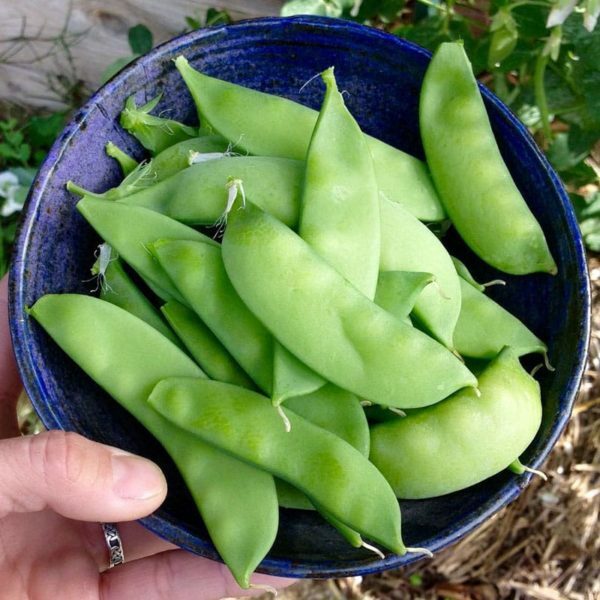 Here’s lots more information on planting and growing snow peas. If you like a gentle onion flavor, chives are the plant for you. Sow chive seeds directly in the garden in February, or even try them indoors on a sunny windowsill. Did you know that chives are a great companion plant for strawberries? Their mild onion smell keeps the bad bugs away–much safer than spraying pesticides. Learn more secrets for growing great strawberries here. 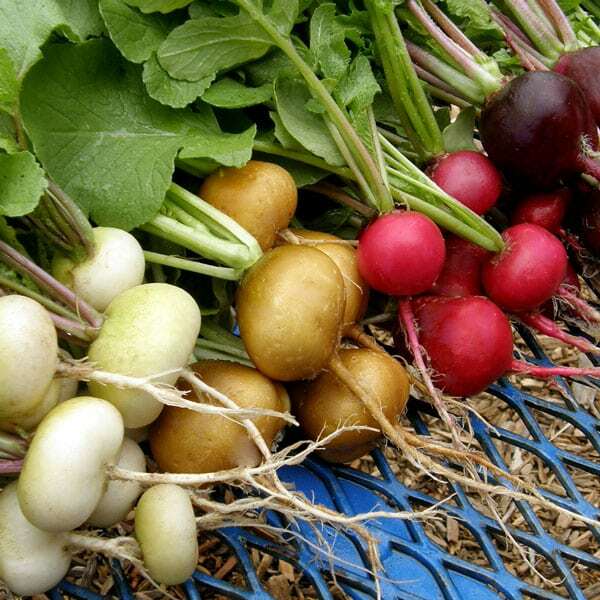 Radishes are not just red! I like Garden Party mix because you get purple, pink, red, white, and gold radish seeds all in the same pack. In February, plant the seeds directly in the garden. They’ll grow quickly, and you can harvest your radishes when they’re the size of large marbles–they’ll have a mild flavor as long as the weather stays cool. What are you planting in February? Beet, carrot, and radish photos courtesy of my friends at Renee’s Garden.